Just in case you live on a different planet, you might not have noticed the Raspberry Pi 2 (π2 geddit) was released today. 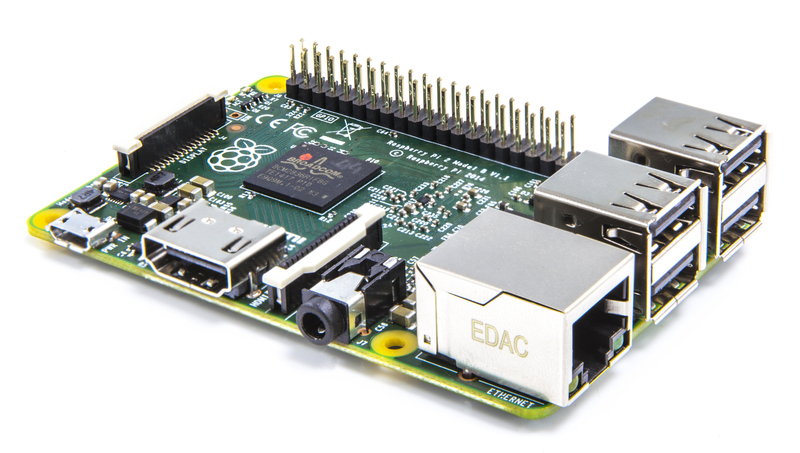 Quad-core Cortex-A7 processor with 1GB RAM (twice the B+), yet fully back-compatible with every previous Raspberry Pi. Sadly the π2A+ won’t be out until the end of the year, so I’ll have to wait for the point when my Quadcopter code runs fast enough to pick up every sample of data delivered at 1kHz by the IMU.